All our professionals at Padbury Periodontics & Implant Dentistry maintain the highest levels of accreditation and pursue ongoing education to stay abreast of the latest trends in periodontics and implantology. Dr. Padbury, Jr. received his dental degree from the University of Michigan, School of Dentistry, in 1999. He received his Master’s degree in Periodontics from the University of Michigan, School of Dentistry, in 2002. He is a Diplomate of the American Board of Periodontology; the highest recognition awarded the specialty. After completion of his postgraduate degree, he immediately began his private practice limited to periodontics and implant dentistry in Jackson, Michigan. 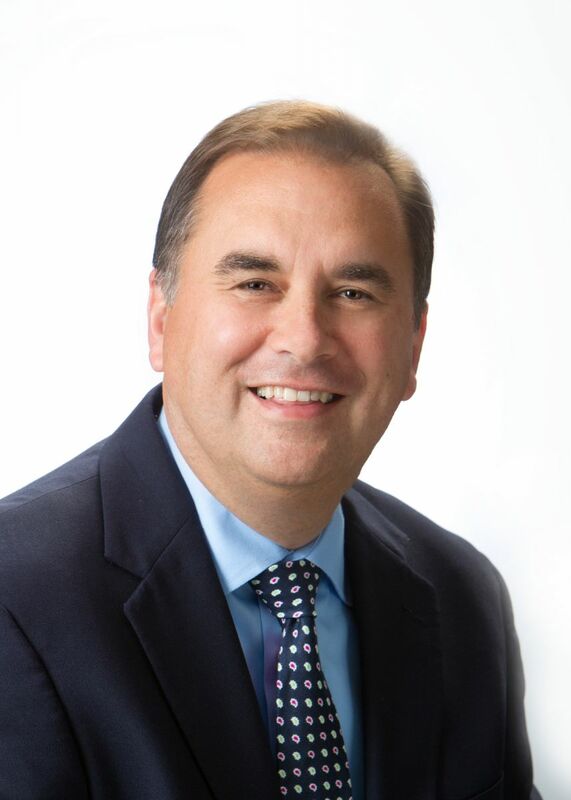 Dr. Padbury, Jr. is a member of the Dean’s Faculty at the University of Michigan, School of Dentistry, Department of Periodontics & Oral Medicine. He is an active member of the American Academy of Periodontology, the Midwest Society of Periodontology, the Michigan Periodontal Association, as well as the American and Michigan Dental Associations (ADA, MDA) and serves as a Delegate from the Jackson District to the MDA. 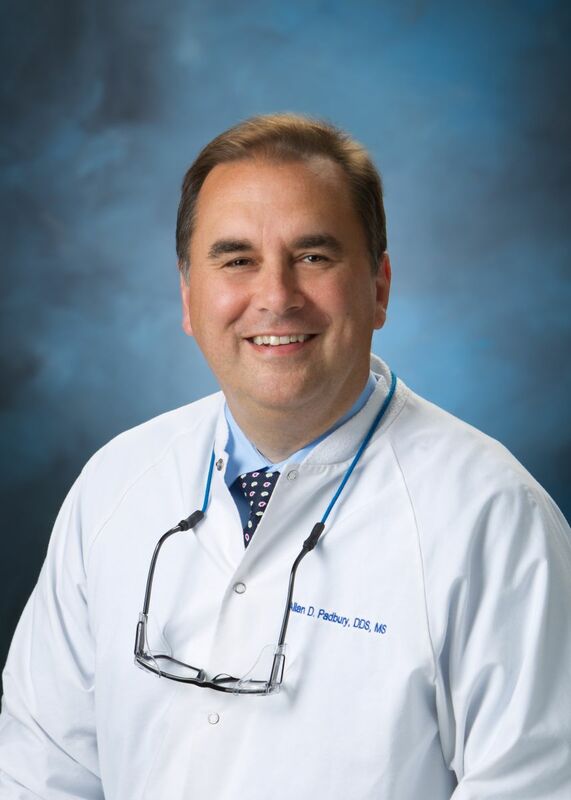 He is currently an Executive Officer for the Michigan Periodontal Association, as well as Past President of the Bunting Periodontal Study Club, the oldest and largest periodontal study club in the country and Past President of the Jackson District Dental Society. He has served on the Written Exam Committee and been an oral examiner for the State of Michigan Licensing Board of Dentistry and Periodontics for the past 8 years, and is currently the Michigan Periodontal Association liaison to the Michigan Board of Dentistry Specialty Examinations. Locally, he has served on the Board of Directors and is past Board Vice-Chair for the Jackson Center for Family Health. Dr. Padbury, Jr. won numerous awards for his student research at the University of Michigan centered on the relationship between periodontal disease and systemic bone metabolism and has published articles in the Journal of Clinical Periodontology and Journal of Endocrinology and Metabolism. He has, and continues to give numerous lectures on clinical periodontics and implant dentistry at the University of Michigan, School of Dentistry and at various professional societies. Dr. Padbury, Jr. has been married for over 20 years to his wife, Cathy, and they are both Jackson natives. They have two children, Will and Nathan.